All of us at Pemari are delighted to announce the formation of the PPM Global Alliance. 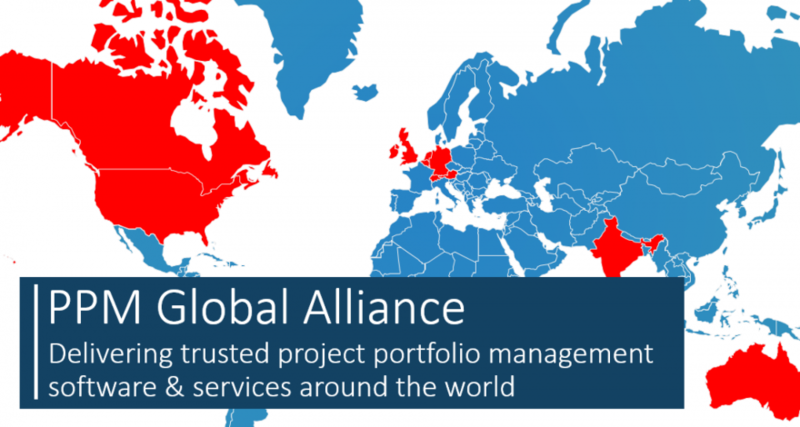 The PPM Global Alliance represents the next step in international collaboration across the field of Project Portfolio Management (PPM). Formed by five experienced PPM consultancies, the Alliance’s focus is to advance our collective knowledge into the field of Project Portfolio Management. By openly sharing knowledge, experiences and best practices our members are able to deliver the highest standard of PPM software and services to organisations across the globe. Organisations can now leverage the shared knowledge, resources, and tools of the Alliance members to implement, support, migrate, and improve their company’s Project Portfolio Management software and services.